Republican women are “enablers,” according to Google search results. Google removed the knowledge panel after this article was published. Liberal writers and activists in recent months have attacked Republican women — and “white women” in particular — as gender traitors in league with the patriarchy. “There are tens of millions of American women who believe in the Republican Party’s values of individual liberty, personal responsibility and limited government,” NFRW President Jody Rushton told TheDCNF in a statement. Google did not immediately return an email seeking comment. This isn’t the first time Google’s search results have laundered misleading attacks on Republicans. Google blamed manipulation of the party’s Wikipedia page for the inaccurate and disparaging description. Not only did the fact-check feature target conservative outlets almost exclusively, it was also blatantly wrong. 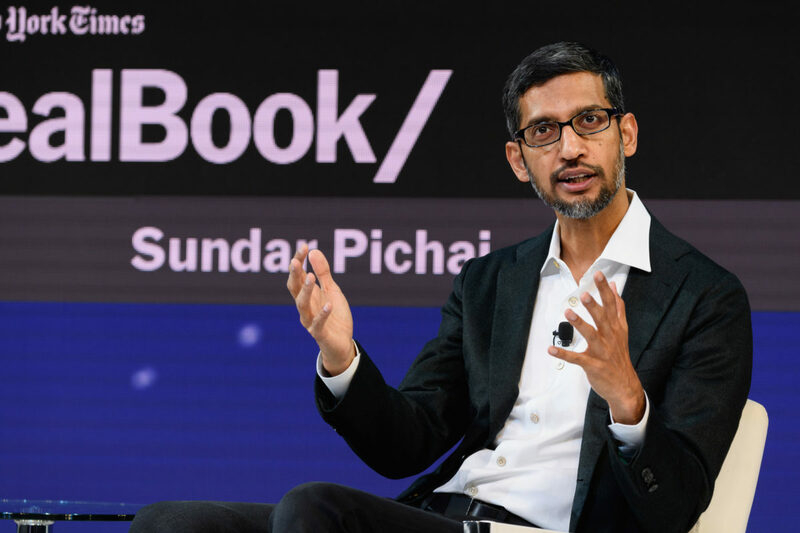 Google’s fact-check repeatedly attributed false claims to those outlets, even though they demonstrably never made those claims. Google in January pulled the faulty fact-check program, crediting TheDCNF’s investigation for the decision.